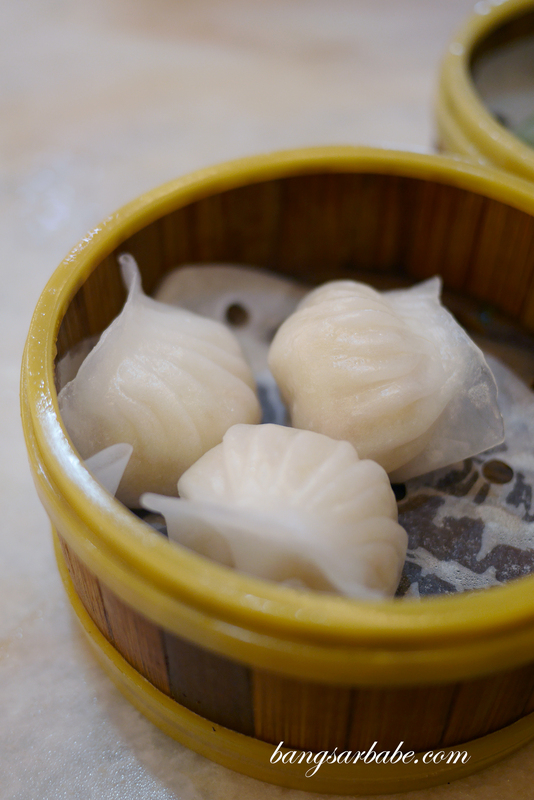 My sisters have this theory when eating dim sum – you eat in a group of threes (six, nine, twelve, fifteen and so on). That’s because each basket comes with three morsels, so if you’re dining in a group of four, the equation won’t make sense. In their eyes at least. For me, the number of people doesn’t matter, so long as I’m not eating alone. 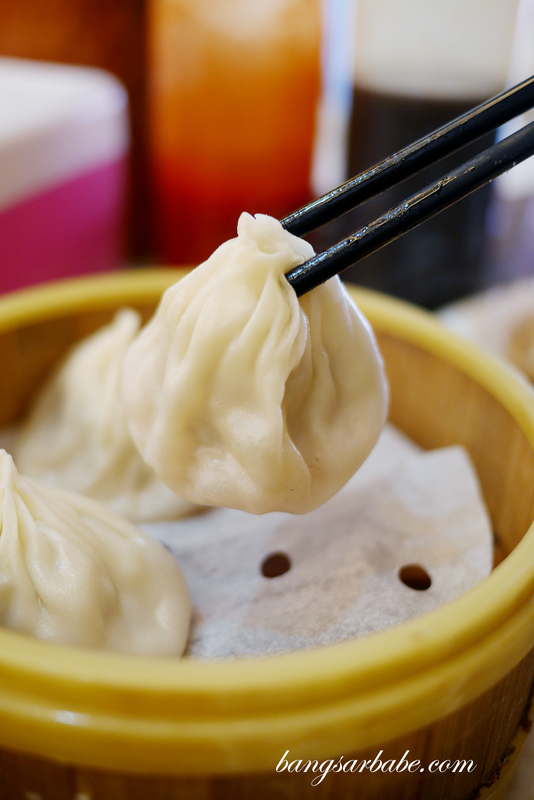 And if I’m eating with just Jien, he always lets me have the additional dumpling. 😉 That was exactly the case when we decided to eat at Foo Hing Dim Sum in Puchong one afternoon. 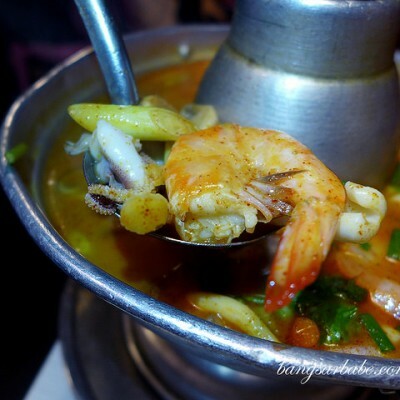 The place reminds me of Jin Xuan Hong Kong – the queue, chaos and variety. Good thing we were there slightly past lunch hour so the chaos had died down a little. Ordering is straightforward; you fill in the order chit with the item code of your choice and pass it to the wait staff. Don’t expect service to be good. Instead, redirect your expectation to their Portuguese egg tarts (RM2.50 per piece, RM15 per half dozen). 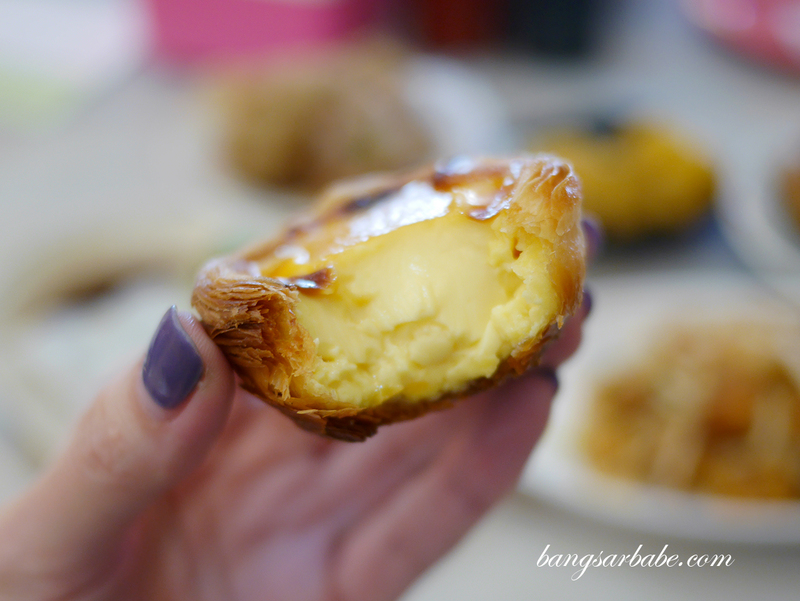 Warm, smooth egg custard in crunchy flaky pastry that melts in the mouth – it was good stuff. So good I packed half a dozen to enjoy in the evening. Half of them didn’t last the car ride back to Bangsar. The dim sum is pretty average but the variety keeps things interesting. 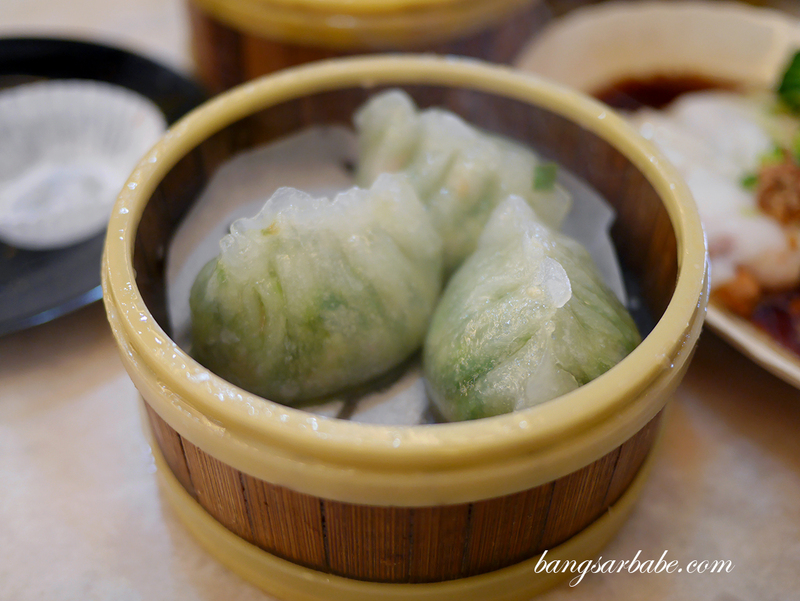 Each dim sum is priced from RM4.50 onwards which means you can stuff your face without worrying too much about your wallet. Jien and I went all out – xiao loong bao, siew mai, har gao, char siew bao, prawn chee cheong fun, yam puff…the whole works. 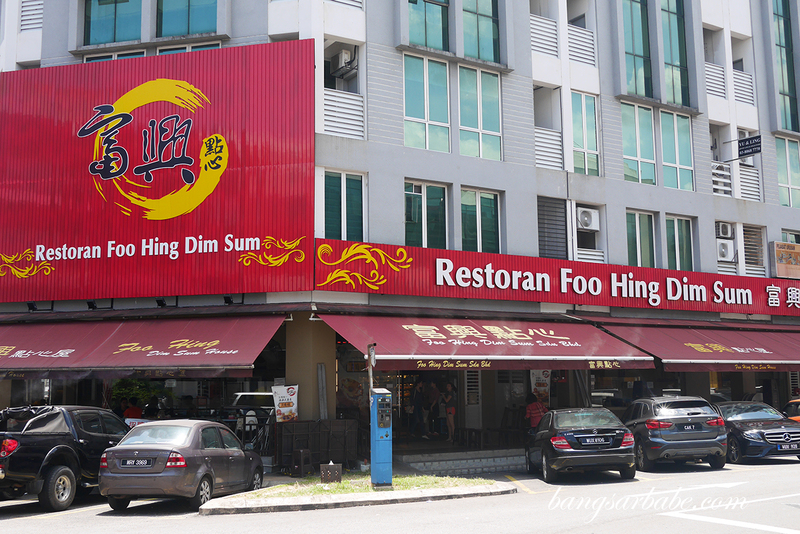 I reckon Foo Hing is about 20% cheaper compared to Jin Xuan Hong Kong, and I like the dim sum here a bit better too. 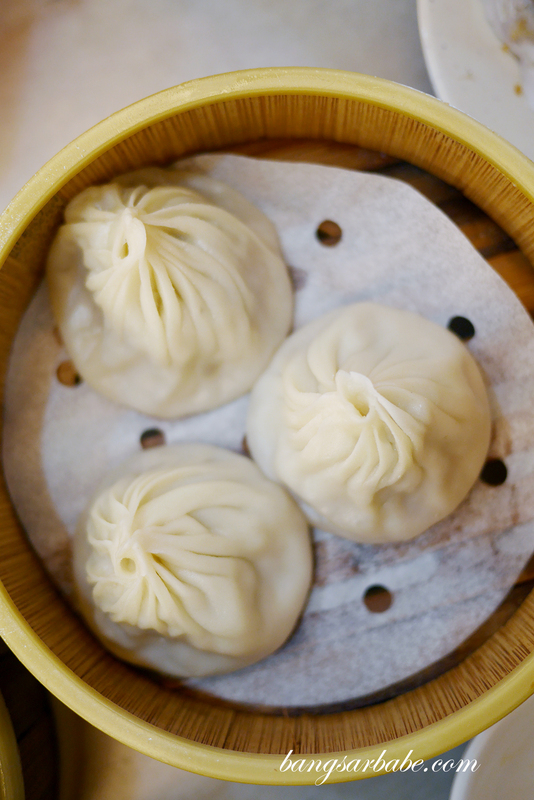 While you won’t be getting top grade dim sum with beautiful workmanship, you get hearty portion and good enough flavours. At a bargain. 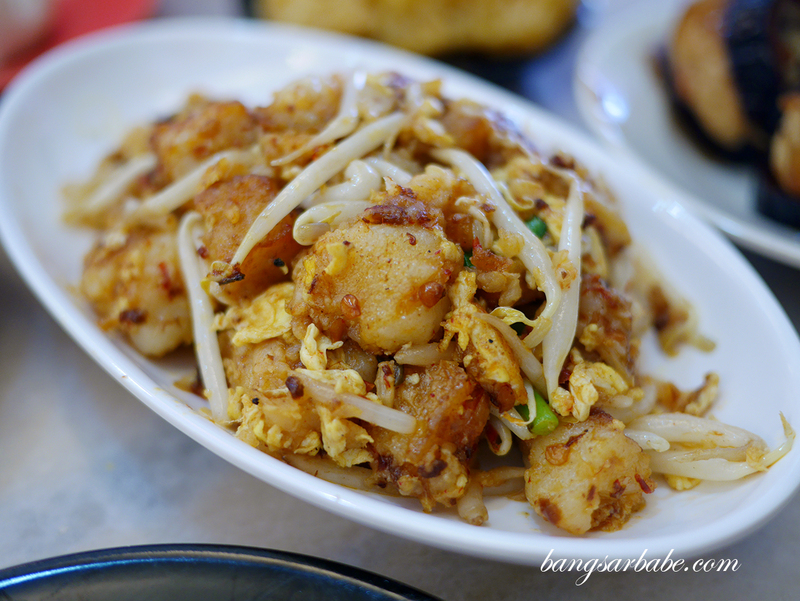 I will however tell you to skip the steamed teo chew dumpling (RM6) as the skin is thick and the chives filling – rather strong smelling. 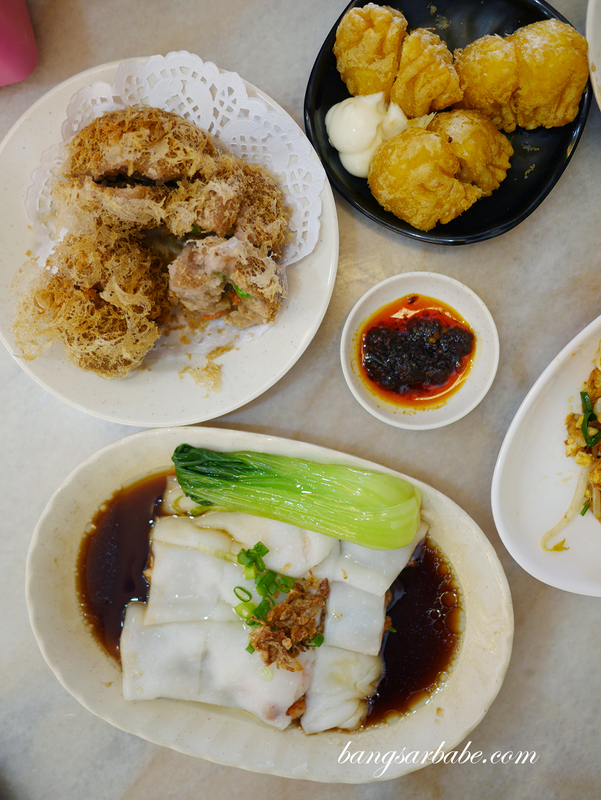 The siew mai and har gao are alright so no complaints there. 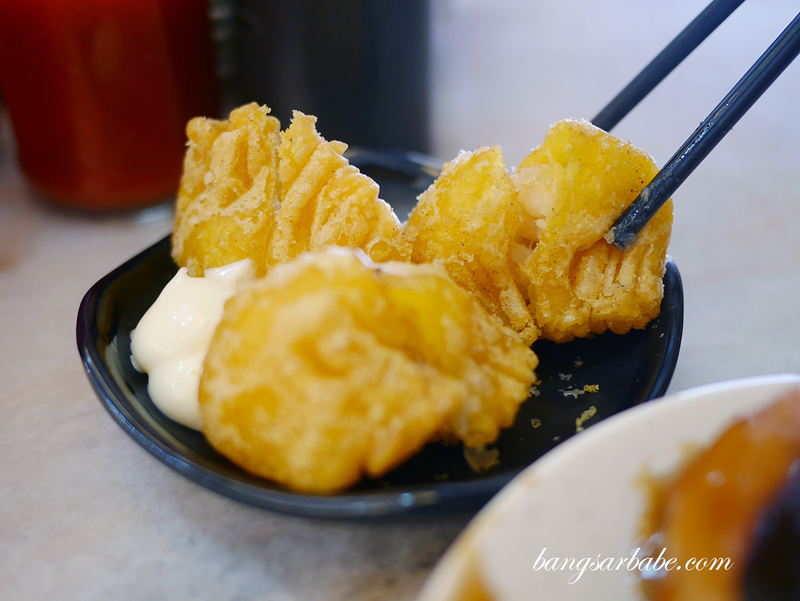 I thought the fried raddish cake (RM7) was a tad soggy that afternoon so I hope that’s a one-off thing. 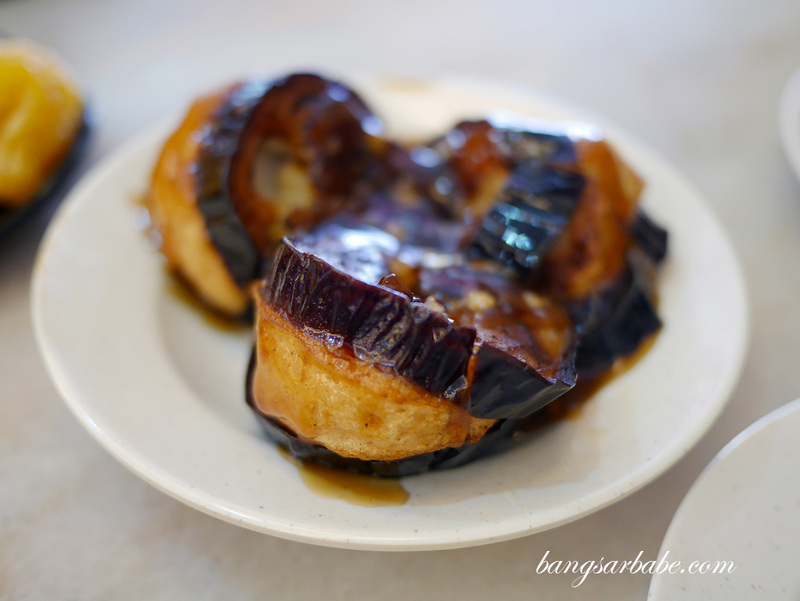 The bill came up to RM80 including our takeaway portion of Portuguese egg tart. 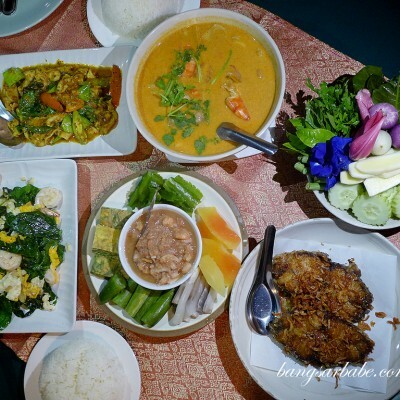 Pretty good value for money considering we ordered enough for 3 pax. 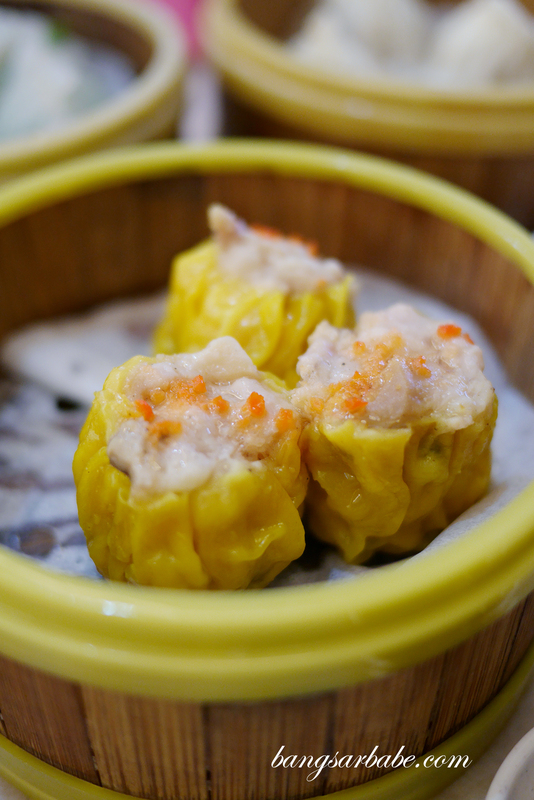 Verdict: The dim sum is just alright but prices are reasonable. 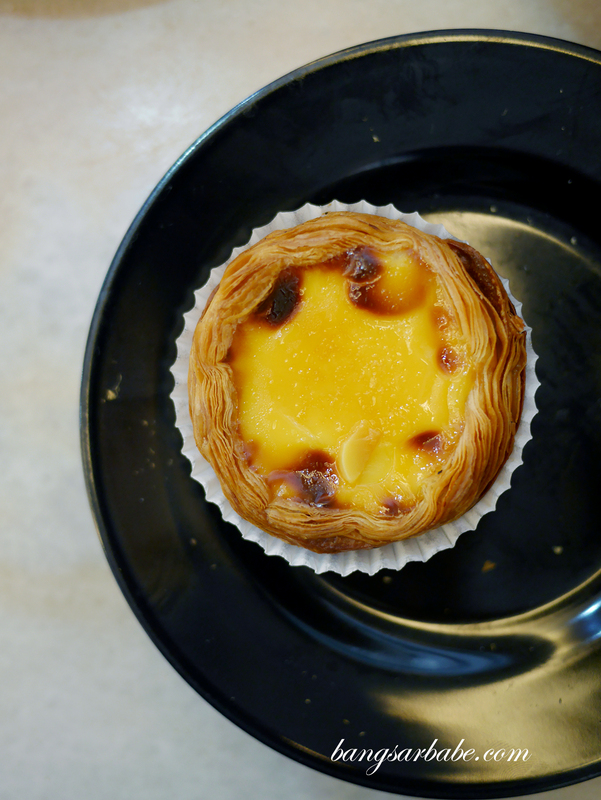 Try the Portuguese egg tart — those are delicious. 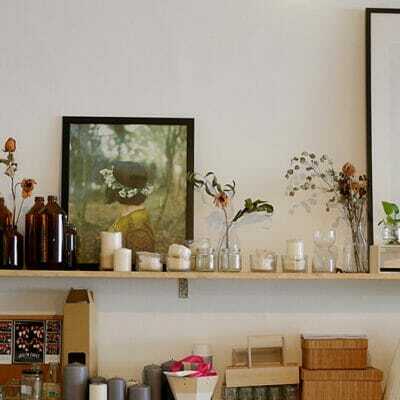 Business hours: 7am till 3pm daily.